Anti-Trump "Tiny Hands" PAC Runs First TV Ads in Washington D.C. 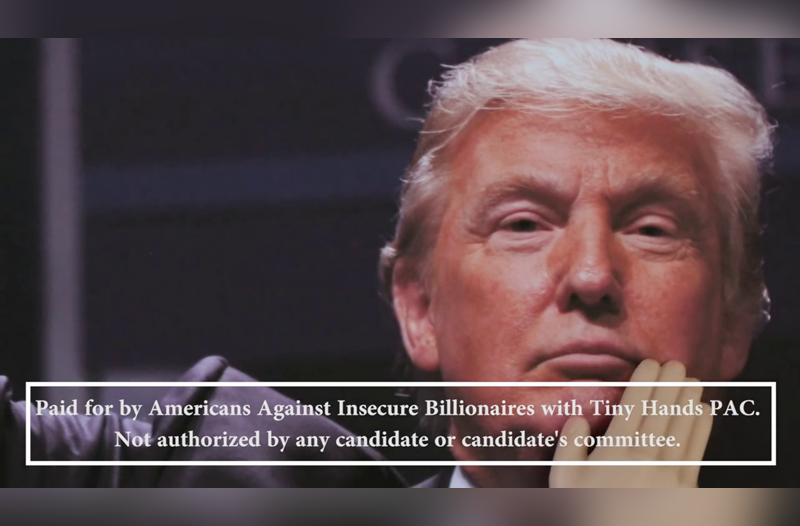 The political action committee Americans Against Insecure Billionaires with Tiny Hands ran its first television spot Wednesday night, encouraging MSNBC viewers in the Washington metropolitan area to sign a petition demanding Donald Trump release his official hand measurements. 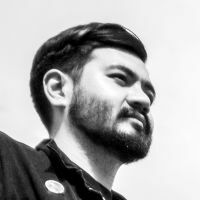 The group, founded in Portland, Oregon, earlier this year as “Trump Has Tiny Hands PAC,” was forced to change its name in March after the FEC noted they did not “appear to be an authorized committee of that candidate.” Since then, however, the PAC has managed to raise at least $1,752 toward their cause. Just saw a superPAC ad attacking Trump's hand size.